Leather Miracles has partnered with tanneries in many worldwide locations to supply our customers with a wide array of products. 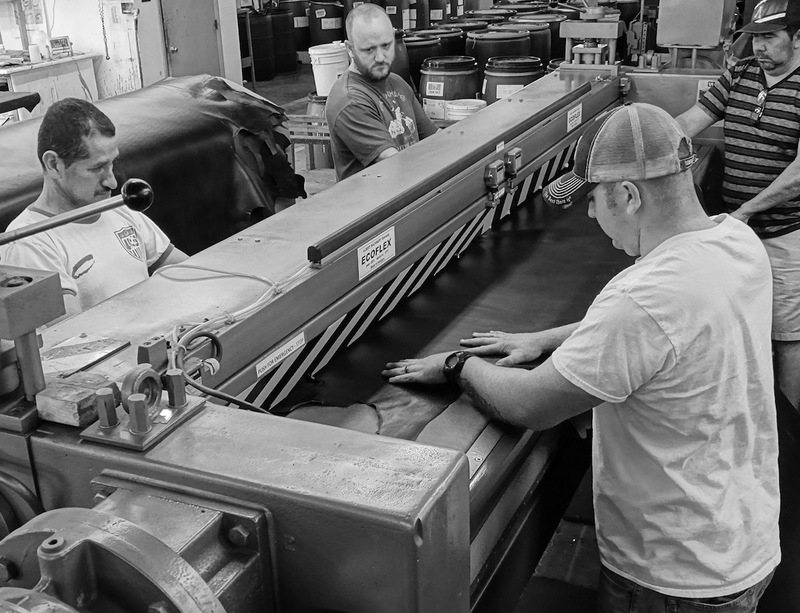 We also finish signature and hand-crafted articles in our own facility in Hickory, North Carolina. All around the world, leather hides are tanned and finished with specific and particular expertise. 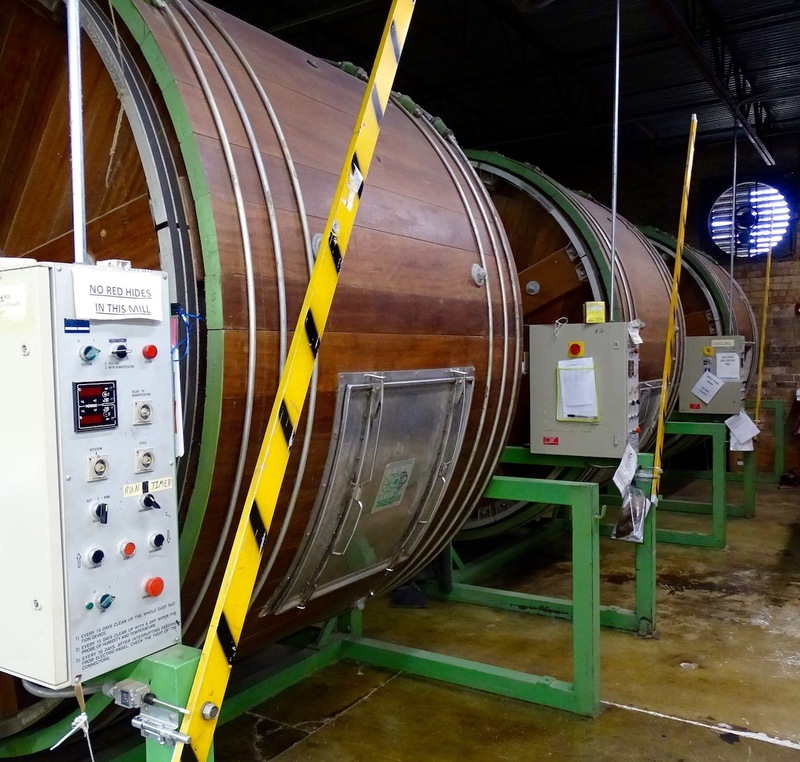 European tanners, for example, have historically been considered to be the most knowledgeable. Global trade, however, has spread their wealth of ideas and equipment east to many areas in Asia. South America represents the largest standing herds of cattle in the globe. Together these areas represent the three major tanning industries in the world. ASIA. The technology that stands out in our Chinese facility is an unconventional re-tannage method that allows the leather to reach its maximum softness. Our Chinese leathers are known for their supple hand (feel), depth and transparency. Our facility in Shandong Province produces the largest amount of hand-rubbed hides in the world. INDIA. In this natural resource-rich country, where bovines are considered sacred by religious Hindus, high quality commercial buffalo herds produce robust hides. ITALY. Italy has been and always will be the cradle of creativity in the leather industry. Consequently, the chemical and equipment support industry has also been based in Europe for years. Because of that, Italian leather tanneries have historically had a decisive start on any and all new ideas. As the leather business continues to shift, Italian’s passion for innovation persists. NORTH AMERICA. 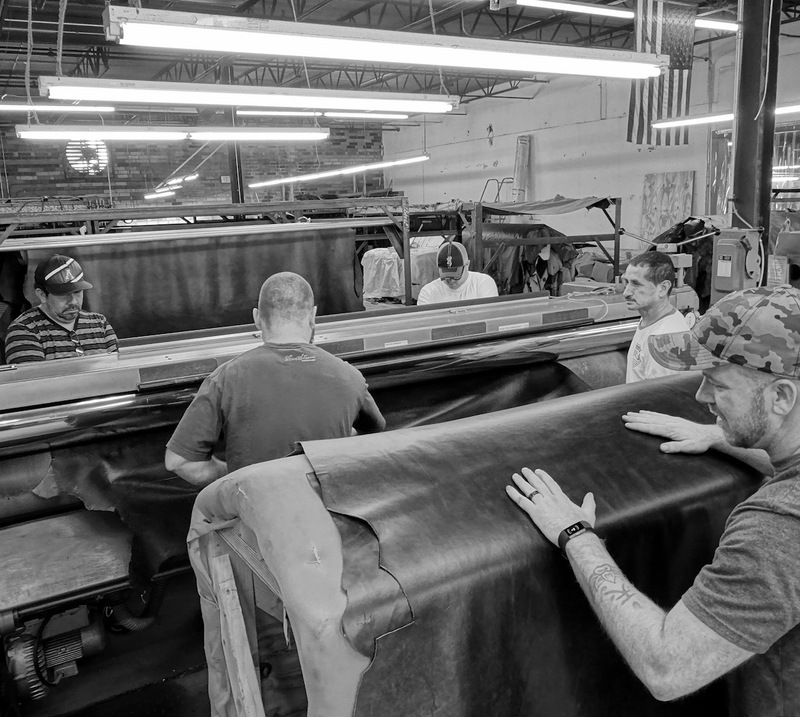 Leather Miracles’ international headquarters is located in Hickory, North Carolina, the traditional center for U.S. furniture design and manufacturing. 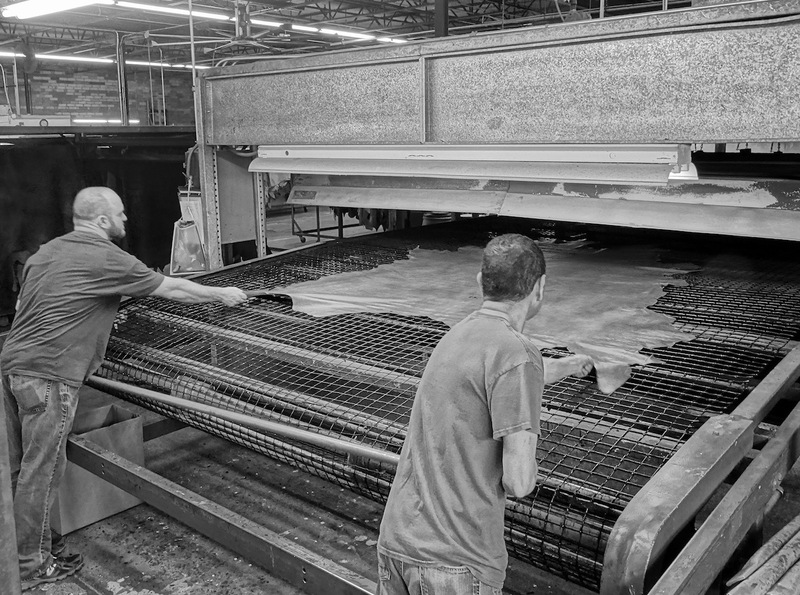 Strategically located with easy access to most of the mid- to upper-end American furniture manufacturers, our U.S distribution center and plant employs skilled tanning technicians, craftsmen, and veteran industry personnel. Every season, new products are developed and tested by our trained staff. 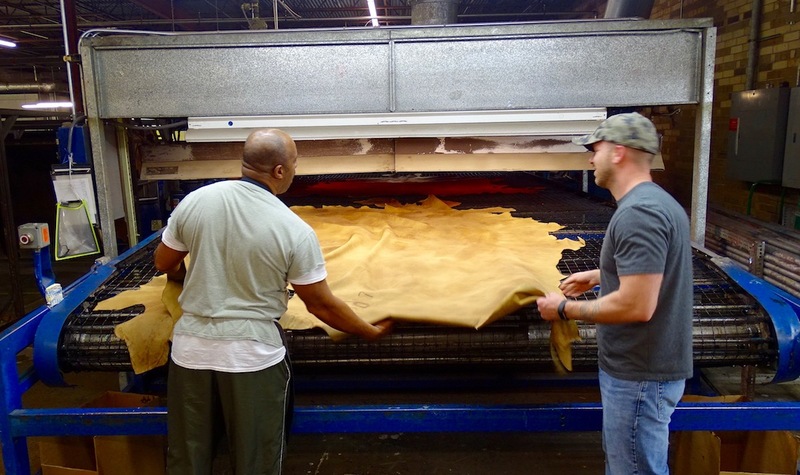 Our hand-rubbers finish close to 50,000 square feet of leather per week in this facility. Administrative, sales, and executive staff members have considerable furniture industry experience. SOUTH AMERICA. The largest standing herds of cattle are located in Brazil and Argentina. South American leathers are more roughhewn because of the nature of the raw materials. 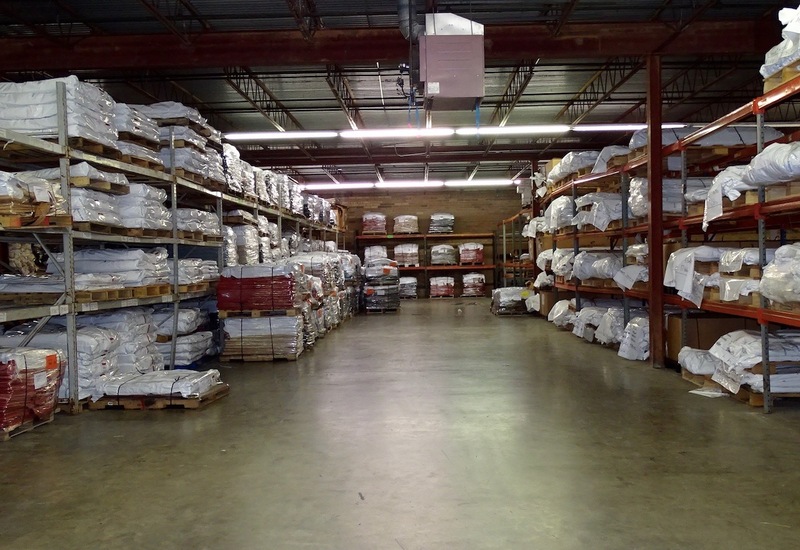 As it is important to be close to your customers, it is also important to be close to the raw materials. 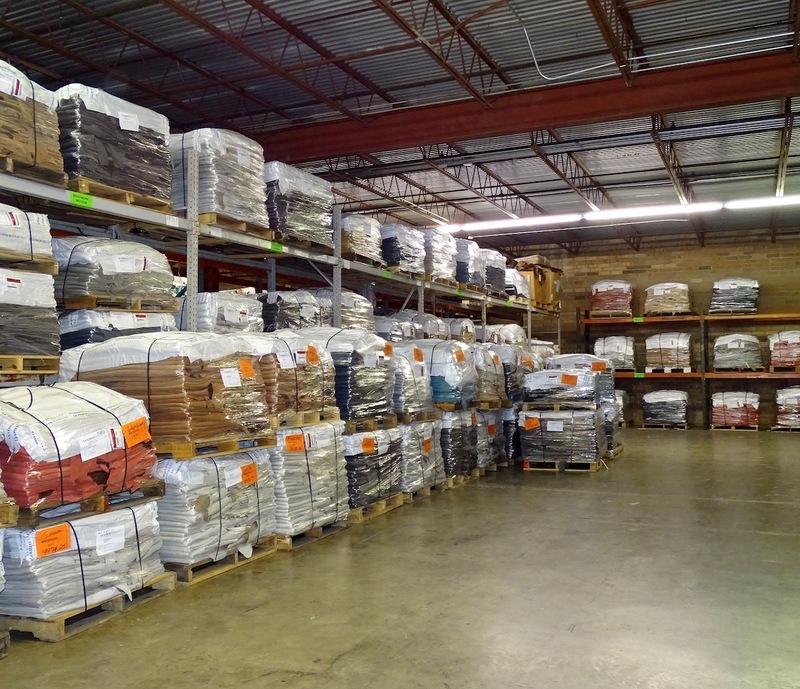 We source finished products from tanneries in Argentina, Uruguay and Brazil. 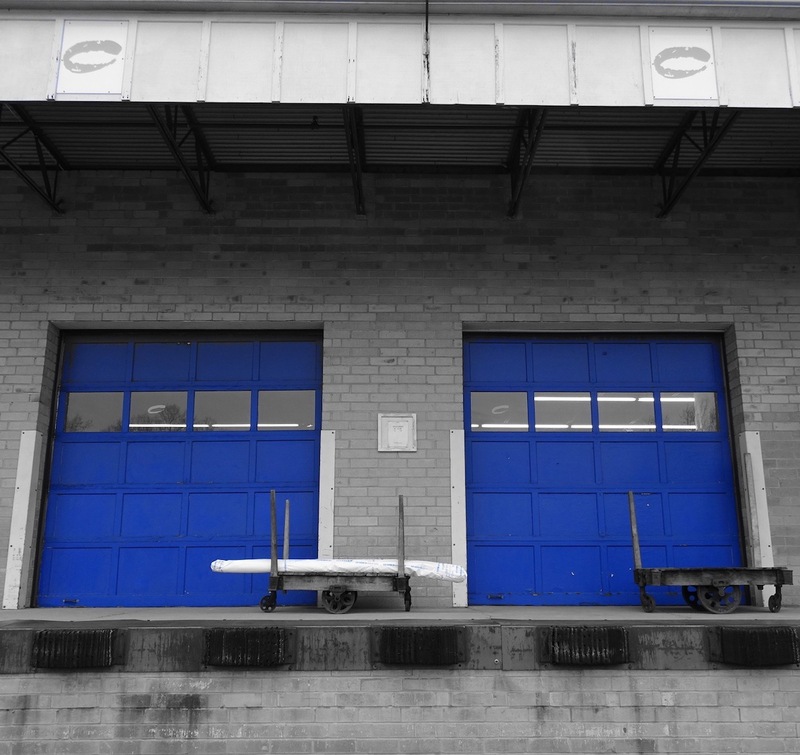 We also utilize quality South American raw materials to finish in our facility in Hickory, North Carolina.